The Office for Civil Rights (OCR) has assessed the largest settlement amount to date against Advocate Health Care Network . 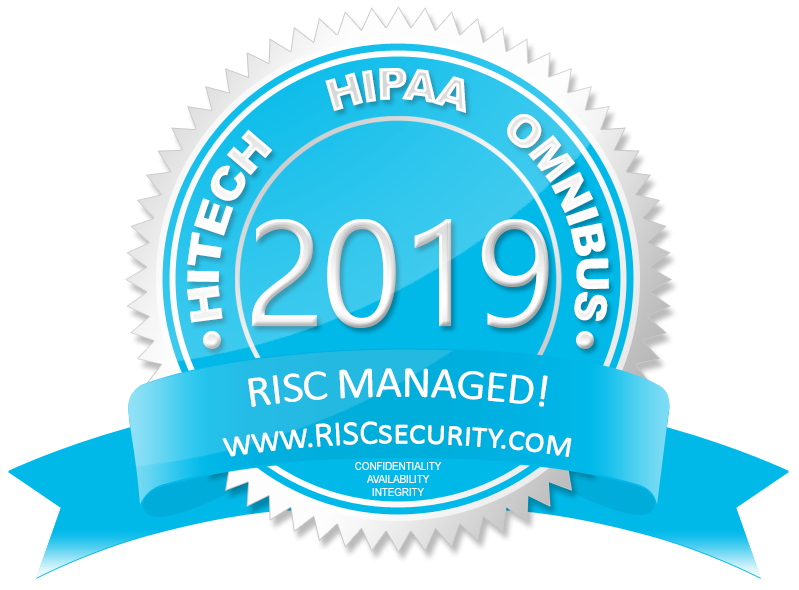 The OCR fined Advocate $ 5.55 Million for multiple potential violations of the HIPAA Security Rule. This settlement reinforces the importance of including all of an organization’s PHI in its risk analysis process, and a review and inclusion of all Business Associates and Business Associate Agreements.